 Lee has over 20 years’ experience in the Snow Management and Landscape industry. She founded North East Winds, a Certified Women Owned Business, in 2009. Lee oversees all aspects of the company including Strategic Planning, RFP Development and Execution and Contract Management. She is the key driver behind North East Winds’ commitment to customer satisfaction and brand protection. Lee guides North East Winds with a focus on forging strong partnerships to ensure sustainable growth with an emphasis on reliability, safety, and transparency. Bob brings over 30 years of Sales experience in the Service Industry as National Account Executive. His skill set encompasses Team Leadership, Strategic & National Account Sales, Business Development, Marketing, Sales Training and Sales Mentoring. More recently Bob held National Account Excecutive Sales position with a 2.6 billion dollar global services company focusing on the retail and integrated facilitates management market sectors. James has an MBA from Bentley University. He possesses strong analytical skills and has as a long history of experience working with companies that provide facilities management services to large corporate retailers, industrial companies, and municipalities. Nick has been managing key accounts for four years. Some of the Key Account Management duties include; contract negotiations and compliance, overseeing the development of Site Action Implementation Plans, daily communications with service crews to track ongoing projects ensuring deliverables are met, managing the invoice process, analyzing field and financial data for generating operational and financial reports, and provides 24/7 customer support as necessary. As Key Account Manager Nick works directly with the Sales Team and is responsible for customer relationship management as well as current and future sales projects. 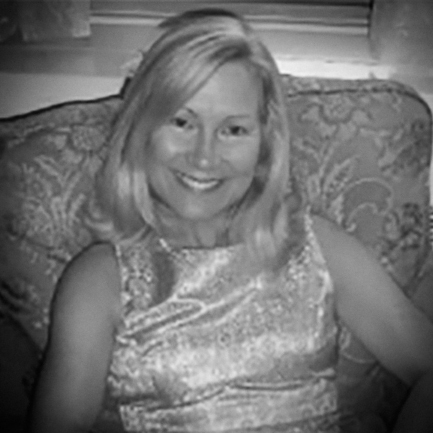 Lisa has over 20 years of experience in Administrative Management. She ensures compliance with specific Client administrative and billing requirements. Lisa oversees the support staff for designated locations under contract. Lisa provides technology and app support when needed and assists in troubleshooting any issues encountered by our Service Technicians. Paul has over 28 years of experience in the Snow Management and Landscape industries. He manages and coordinates North East Winds Field Operations acting as the liaison between our Service Technicians and retail clients. Paul is a veteran of the Marine Corps. and carries the same attention to detail and accountability from his time in the services to his work with North East Winds. With his vast skill set Paul provides site analysis and works with our Service Technicians proactively tailoring solutions to any site for Snow Management and Landscaping before issues or concerns arise.